May is the month that public works and water utilities receive some much deserved recognition for the services they provide. Of course AE2S and AE2S Communications really get into celebrating Drinking Water Week, Infrastructure Week, and Public Works Week because they provide great opportunities to spotlight the important work cities and utilities do year round. 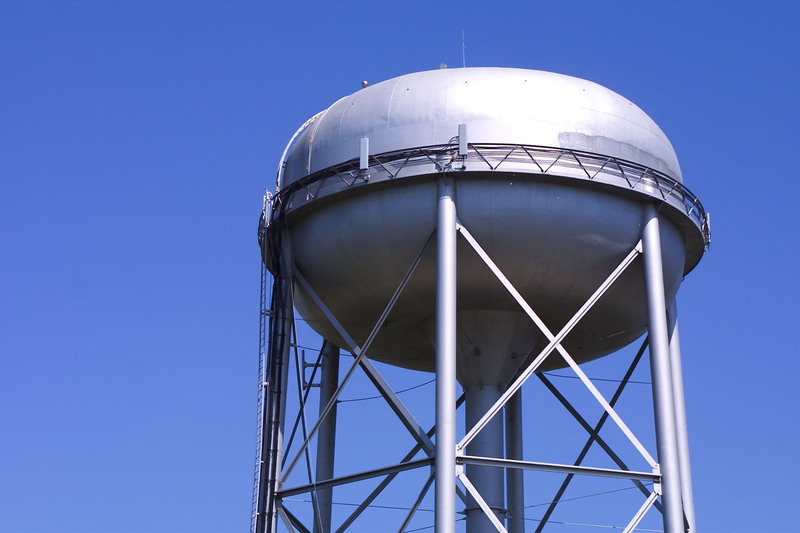 In 2018, Drinking Water Week falls on May 6-12, Infrastructure Week is May 14-21, and Public Works Week will be observed the week of May 20-26. We know everyone is busy serving their customers, but here are a few simple things you can do on your social media sites to celebrate the utility services you provide. Thank the legislature for financial support of important infrastructure projects that benefit your community’s drinking water, wastewater, and stormwater infrastructure, or projects that will benefit roads, bridges, and airports. The American Water Works Association (AWWA) has lots of public outreach materials on its website, from draft news releases to official Water Week logos. Use the official hashtag #DrinkingWaterWeek or create one specific to your city or water utility for all of your social media posts during Drinking Water Week. Several organizations come together to promote Infrastructure Week, which has its own website, including graphics that can be shared on social media. Use the hashtag #TimeToBuild to link your social media posts to other Infrastructure Week posts online. If you would like help creating personalized graphics for your city or utility, AE2S Communications is here to help. I hope you have a great month of celebrating Public Works and Drinking Water! NextThis City Knows How to Celebrate Public Works Week!